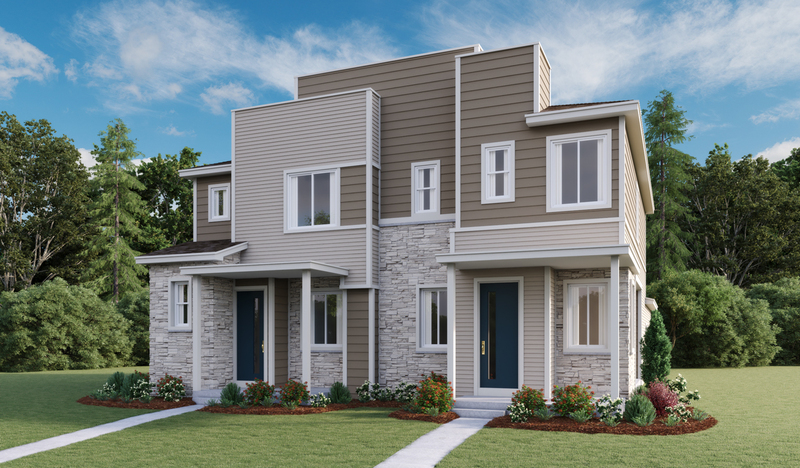 Discover Urban Collection at Parkway Point, an exciting new paired home community in Aurora. 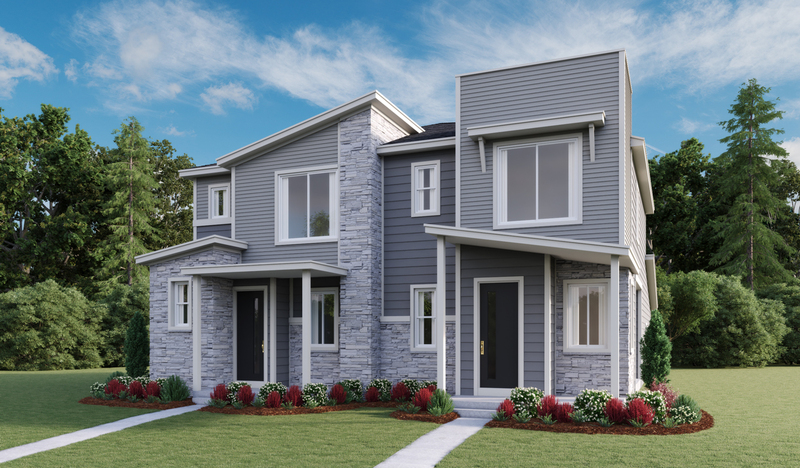 Here, you'll find inspired floor plans with designer details and abundant personalization options to bring your vision to life. Residents will also enjoy easy access to I-70, E-470, Buckley Air Force Base and Denver International Airport, as well as large employers, such as Amazon, Inc.